“Funky Winkerbean” creator Tom Batiuk will join panel discussion on exploring serious topics like cancer in popular culture on Oct. 13. 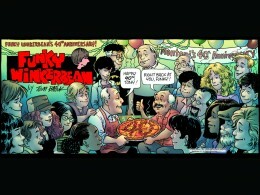 For more than 40 years, “Funky Winkerbean” has been a staple comic on the funny pages nationwide. Brimming with tongue-in-cheek humor and real-world drama, the strip has captivated readers of all ages. 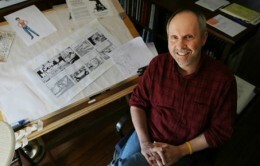 Its creator, Tom Batiuk, former Pulitzer Prize nominee, breaks the typical mold of punch-line-based comic strips by delving into serious and controversial subjects like teenage pregnancy, suicide, gun violence, domestic abuse and, perhaps most notably, cancer. On Monday, Oct. 13, Batiuk will appear at Wright State for a panel discussion titled “Lisa’s Story: Cancer in Popular Culture.” The event will be held at 7 p.m. in the Apollo Room in the Student Union. It is free and open to the public. The panel is a part of a series of events organized by Wright State’s University College tied to this year’s common text, “The Fault in Our Stars” by John Green. Both Green’s novel and “Funky Winkerbean” use cancer as a device to spur readers to consider the disease in a different light. Sponsored by the Office of the President, First-Year Programs and the Common Text Program, the panel discussion will examine the controversy surrounding the appropriateness of exploring serious topics in comic strips and other forms of modern culture. Specifically, Batiuk will discuss a story arc in which he depicted a main character with breast cancer. 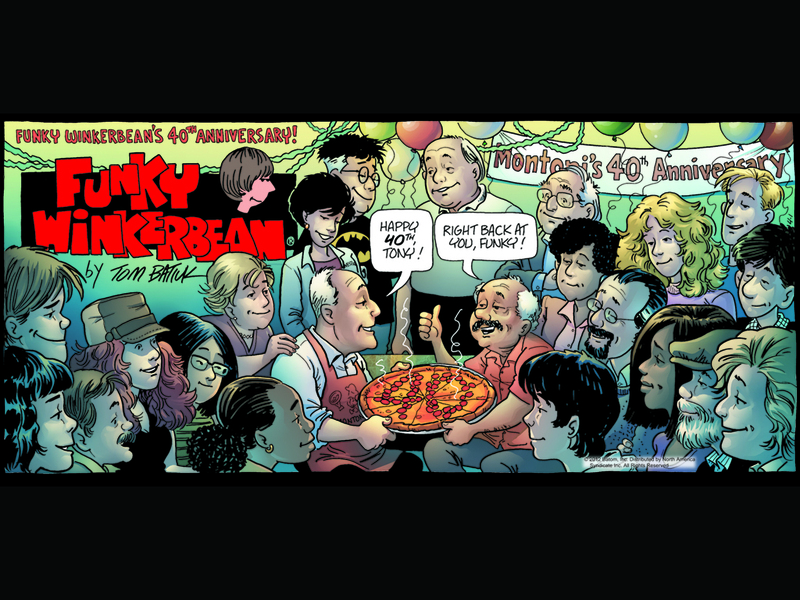 Lisa Moore, a character in many of Batiuk’s storylines in “Funky Winkerbean,” was first diagnosed with cancer in a strip in 1999. For the next eight years, Batiuk would periodically return to Lisa’s ongoing battle with the disease. Following a mastectomy and numerous chemotherapy treatments, the story arc came to a close with Lisa’s death. “Batiuk is using the panels as a place to make people think and approach the world’s problems from another angle,” said Craig This, a data analyst in the Office of Institutional Research and Wright State’s resident comics expert. While This is among those who praise Batiuk for tackling such a controversial topic in an unusual way, there were some who criticized Batiuk and Lisa’s story for not holding true to the comedic nature of comics. In fact, Lisa’s death had such a profound impact on “Funky Winkerbean” readers that Batiuk’s strip was nominated for a Pulitzer Prize — something only three other comic strips have accomplished. “The panel will show that there is more than one way to approach a serious topic,” said This.